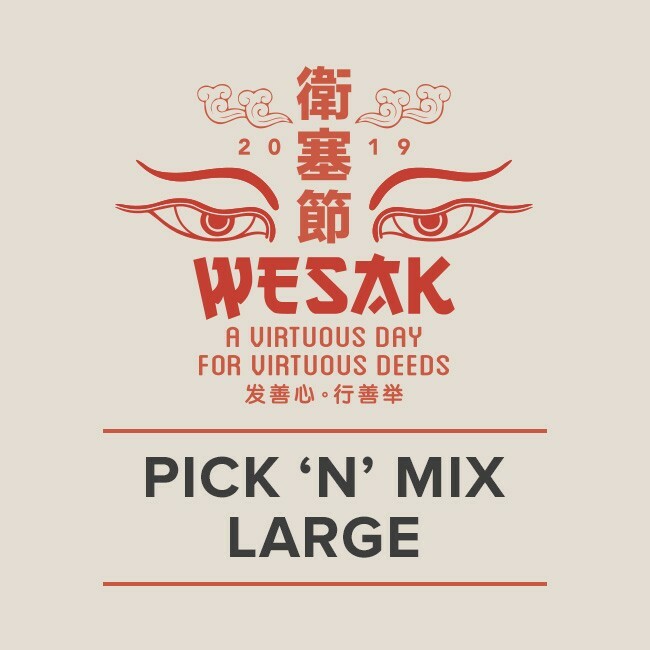 Our Wesak Pick 'n' Mix Specials give you the best of both worlds. Choose your preferred body, speech and mind offerings (plus a bonus add-on) and enjoy discounts of up to 50%! Choose from a wide range of pendants, tsa tsas and statues, classic books and digitised texts, stupas, incense and much more. Available as an offering to H.E. Tsem Rinpoche for Wesak Day or as a normal purchase. Offer ends 17 May 2019, 11:59 pm (GMT +8). I would like to purchase this as a Wesak offering to H.E. Tsem Rinpoche & I understand that it will not be shipped to me. 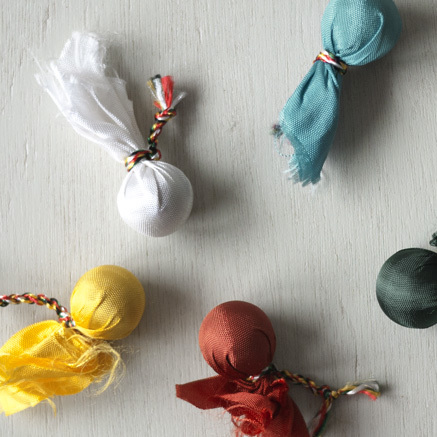 Of all the days in the year, the holiest for Buddhists is Wesak. It is so sacred that the merits from any virtuous deed performed on this day are multiplied 100,000 times. One of the most meritorious deeds of all is to make offerings to the Spiritual Guide. The spiritual guide plays a very significant role in a practitioner's quest for full awakening. And there's no better way to connect with a spiritual guide such as H.E. 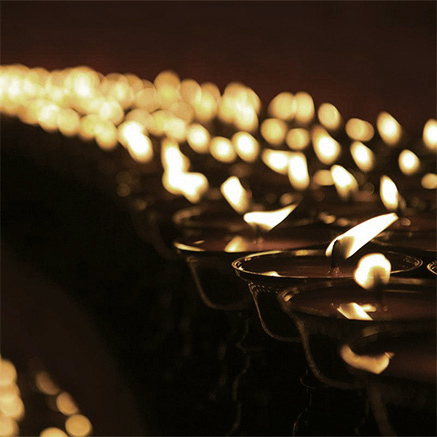 Tsem Rinpoche than by making traditional Body, Speech and Mind offerings this Wesak Day, to create the causes to achieve the enlightened body, speech and mind. This package can be invited as an offering to H.E. 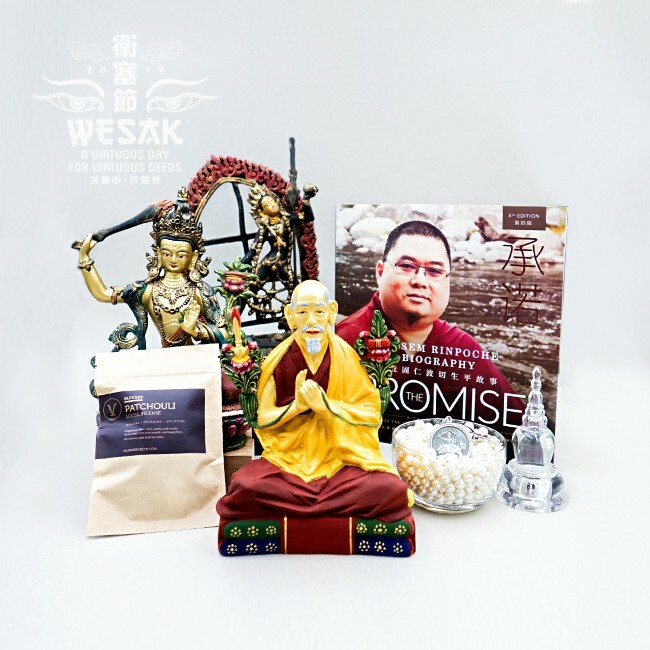 Tsem Rinpoche for Wesak Day or as a normal purchase. 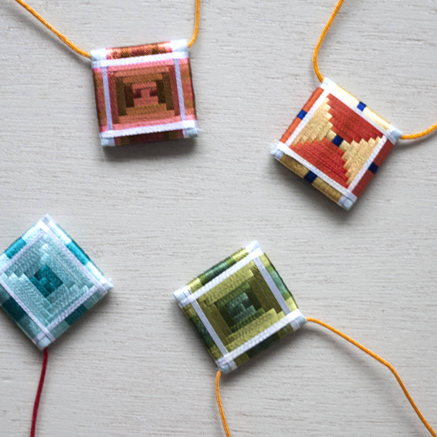 If you would like to offer this to Rinpoche, please use the following shipping address "Kechara Forest Retreat, Lot 3189 Jalan Chamang, 28700 Bentong, Pahang, Malaysia" and tick "Self Pickup" during the checkout process to negate shipping charges. 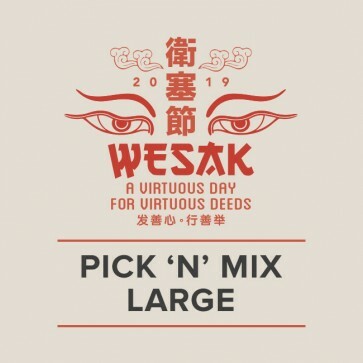 It will be offered to Rinpoche on your behalf on Wesak Day (19 May 2019) along with recitations of the relevant prayers and dedications of merits, and will include a complimentary gift box and dedication card.